ID#:	604 Description:	Histopathology of Taenia saginata in appendix. 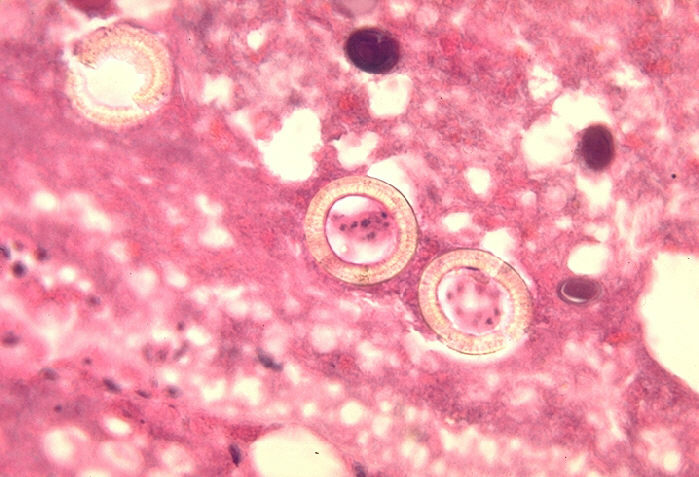 Histopathology of Taenia saginata in appendix. Parasite.